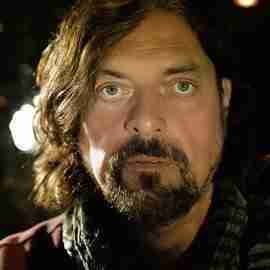 Alan Parsons is an English audio engineer, songwriter, musician and record producer best known for his work on The Alan Parsons Project. He began his career at the age of 19, where he worked at Abbey Road, assisting in the production of the last two Beatles albums. In 1974 he received his first (of more than a dozen) Grammy nominations for his work on Pink Floyd's Dark Side Of The Moon. 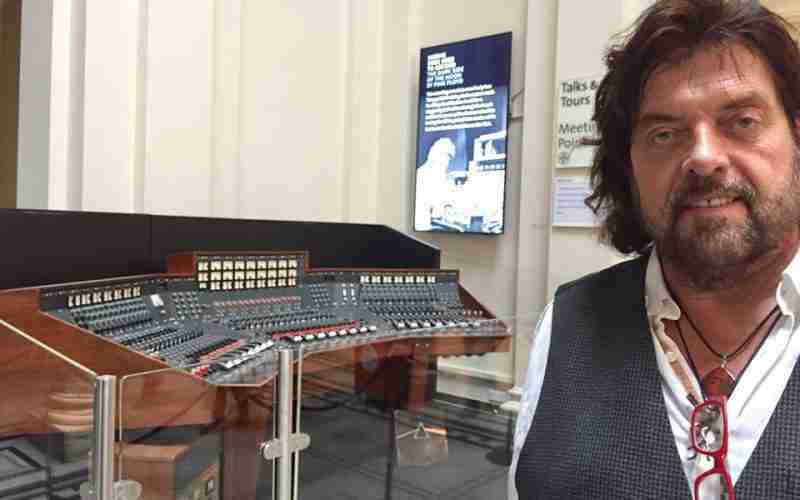 Through his work on The Alan Parsons Project, which was formed in 1975, Alan has had several top 40 hits including Eye in the Sky, Games People Play and Don’t Answer Me. Alan joins us today to talk about his incredible career, including his recent Grammy nomination, his new album “The Secret” releasing April 26, 2019 (his first album in 15 years), as well as his upcoming tour. We also discuss his experience watching the Great American Total Solar Eclipse in 2017 and his upcoming free concert on July 13, 2019, celebrating the 50th Anniversary of Apollo 11.